Westinghouse. Zenith. Emerson. Magnavox. Sylvania. Acoustic Research. These are names you may remember from your youth, and every single one is now just a trademark owned by some other company you’ve never heard of. Most of the owners are Chinese or southeast Asian, and while that doesn’t mean always that the quality is poor, there’s a reason that these storied names are put on otherwise hard-to-sell goods from overseas; they bring a level of trust that maybe isn’t earned. In the meantime, a strange renaissance has come to those once hallowed brands — they’re actually stepping up their games. Westinghouse showed a 4K TV at CES along with the bigger players, and there’s every reason to think they’ll produce it too. Philips’ TV business, which was strongly partnered with Funai for years, is starting to blossom again after several years of producing subpar products found more in grocery stores than home theaters. It’s as if there might still be some magic in those old names after all. It’s surprising because loyalty to those old names is more associated with folks over 45, who are less likely than their younger counterparts to drive electronics purchases. Younger folks are drawn to today’s hot brands like Apple and Samsung, and not likely to give credence to low-end goods regardless of the logo on the front. Certainly there have been brands that bounced back in the past — LG may be familiar to older folks as GoldStar, maker of bottom-of-the-barrel color TVs in the 1980s and now a solid force to be reckoned with. IBM saved themselves from zombie-brand obscurity by spinning off its unprofitable PC business to the folks who made the hardware anyway (lenovo) and focussing on services. 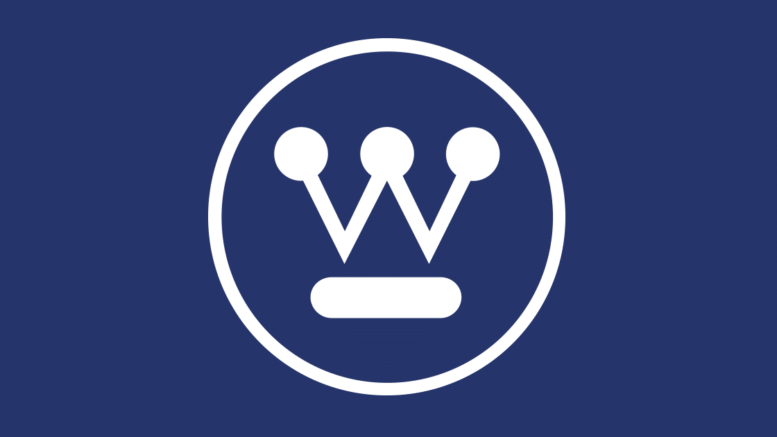 But as of yet there hasn’t been a brand that fell as far as Westinghouse (George Westinghouse was a 19th century pioneer of hydraulics and electrics and Thomas Edison’s most serious competitor) and managed to pick itself up again. If we begin to see quality goods from Westinghouse once again, who’s to say that the next wave of HDTVs won’t be led by Zenith or even DuMont! Interested in more? Check out what The Verge has to say about two prominent brands (really only one’s a zombie), Polaroid and Technicolor.